Throughout my 15+ years in software development, I have helped automating highly scalable core workflows at global companies including T-Mobile, Lufthansa and Zalando. I have contributed to various open source workflow engines. 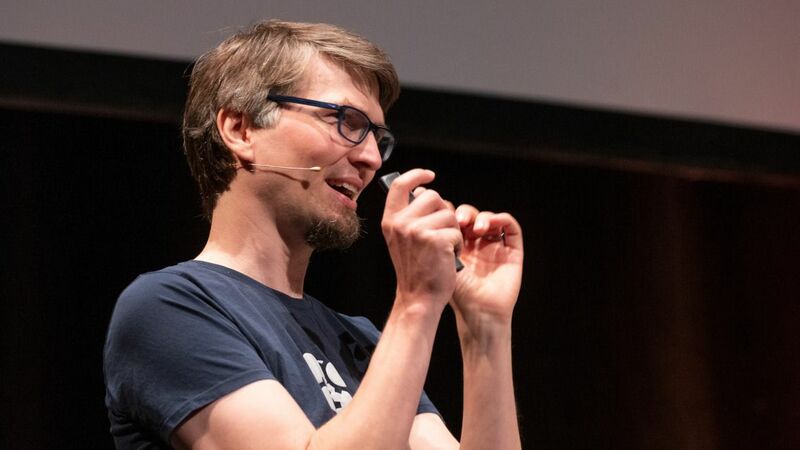 I am co-founder and chief technologist of Camunda, an open source software company reinventing workflow automation. I co-authored "Real-Life BPMN," a popular book about workflow modeling and automation, now in its fifth edition and available in English, German and Spanish. I regularly speak at conferences and write for various magazines. I am currently focused on new workflow automation paradigms that fit into modern architectures around distributed systems, microservices, domain-driven design, event-driven architecture and reactive systems. Ich entwickle seit über 15 Jahren Software und habe zahlreichen Kunden dabei geholfen, Kernprozesse zu automatisieren, so z.B. der Bestellprozesse bei Zalando, Auftragsprozesse bei T-Mobile oder Patenanträge in der Schweiz. Ich habe aktiv an der Entwicklung verschiedener Open Source Workflow Engines mitgearbeitet und bin Mitgründer der Camunda, ein Open Source Unternehmen das Workflow Automatisierung neu erfindet. Ich bin Co-Autor des "Praxishandbuch BPMN", spreche regelmäßig auf Konferenzen und schreibe für verschiedene Magazine. Seit geraumer Zeit beschäftige ich mit Workflow Automation Paradigmen die in moderne Architekturen rund um Microservices, Domain Driven Design, Event Driven Architecture und reaktiver Systeme passen. Use freely for references to me (e.g. conference websites).